Attorney John McKnight was born in Tampa, Florida. He primarily practices law in the areas of personal injury, negligence, auto accidents, bird law, wrongful death, and premises liability. John graduated from Florida State University with a Bachelor’s Degree in English (Creative Writing). He also earned his Juris Doctorate from Florida State University. John McKnight has several years of experience working in the personal injury field prior to joining Pipas Law Group in 2018. Outside of work, John enjoys playing beach volleyball, spending time with his wife, Anita DiGiacomo, and visiting the Davis Island Dog Park with their dog, Darwin. 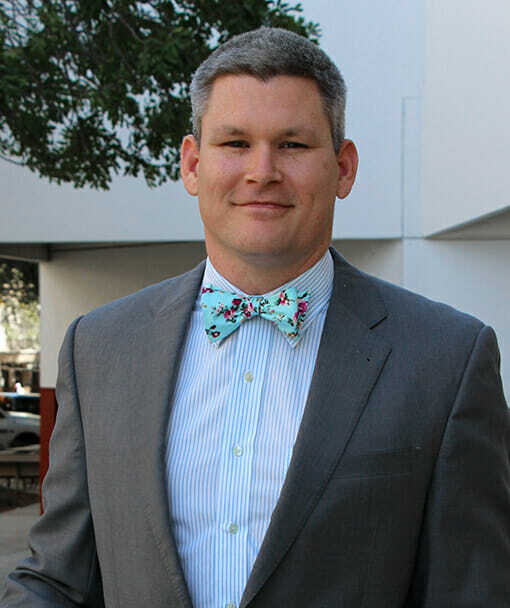 Learn more about St. Pete Personal Injury Attorney John McKnight on his Personal Injury Blog.